It’s the season premiere of our 27th year of the show! Thank you to all of our listeners for tuning in over the years. 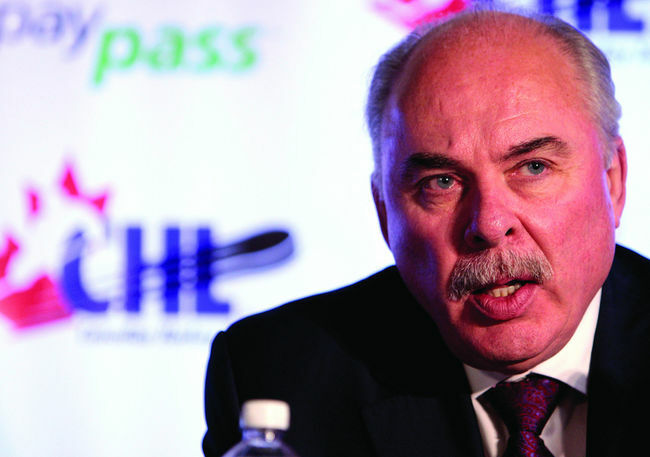 Now that the 2017-18 season is underway, we’ll tee it up with OHL Commissioner and CHL President David Branch and also discuss who the favourites are to win the 100th Mastercard Memorial Cup. Plus – how is Team Canada going to look at the Olympics without NHLers?!? We’ll chat with Hockey Canada President and COO Scott Smith.